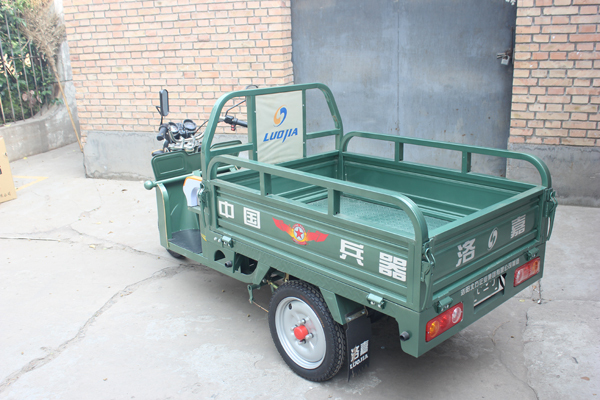 LUOJIA 800w electric cargo tricycles are special, to be different with others. 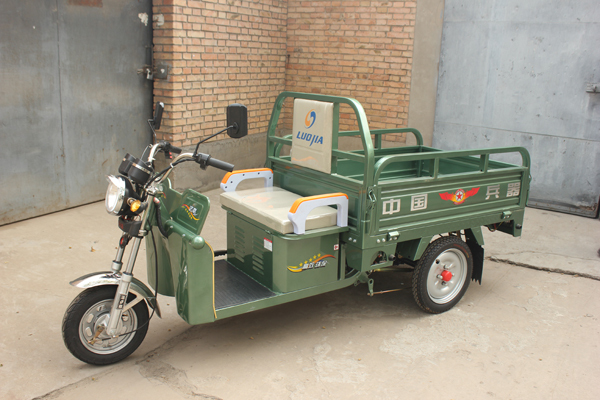 1.one year warranty for brand motor. 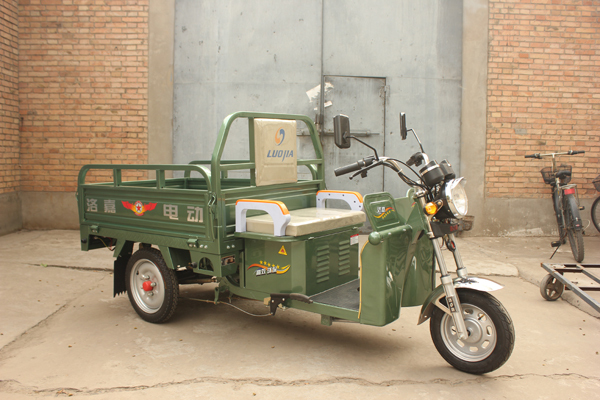 2.800w electric cargo tricycle,carriage size, tyre and logo configurable. 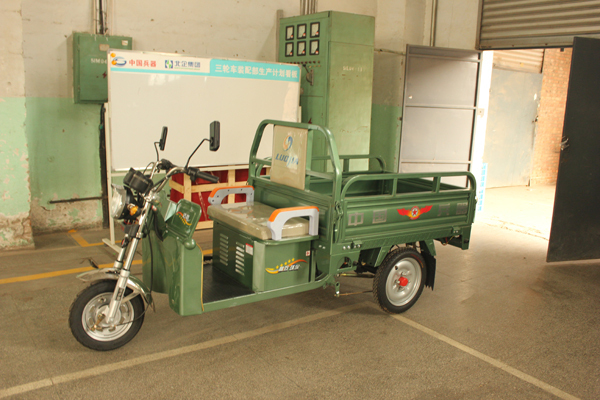 3.electric three wheel motorcycle,frame material average thickness more than 2.00mm better than others' 1.50mm. 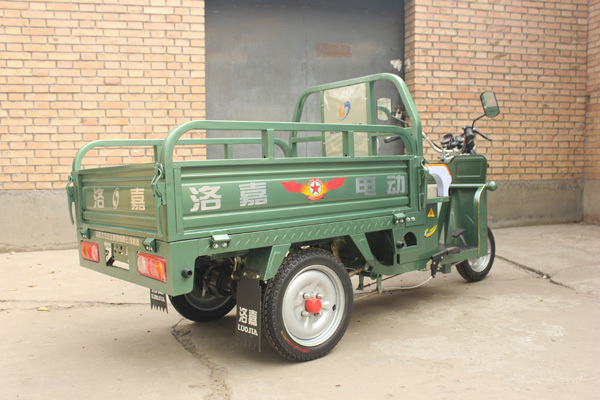 4.electric three wheel motorcycle,carriage holding structure with square thicken steel tube for loading insurance, not thin steel sheet. 5.pickling, phosphating and electrophoresis surface treatment offering anti corrosion, rust-proof and durablity.